Beauteque is a new beauty subscription service that recently launched. They hosted a giveaway prior to their launch and chose one winner from three social media platforms, Instagram, Twitter, and Facebook! I won their Instagram giveaway! Each winner was sent a beauty bag full of goodies! Each Beauteque Beauty Bag is $22 plus shipping. Beauteque features many international brands and each subscriber is given the ability to choose which particular product they want in their bags. For example, Beauteque lists out numerous eyeshadow pigments you can choose from plus a list of different masks each subscriber can choose from! 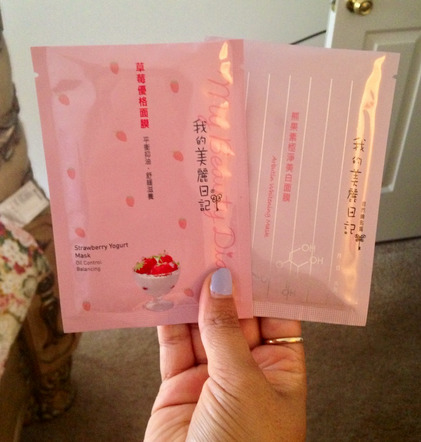 Each BB Bag comes with an introduction card and this month’s bag came with cute passport book that listed each product and what they do and how to use them. What I really liked was that each list showed all the different products we were able to choose from rather than limiting it to only the products we received in our BB Bag. 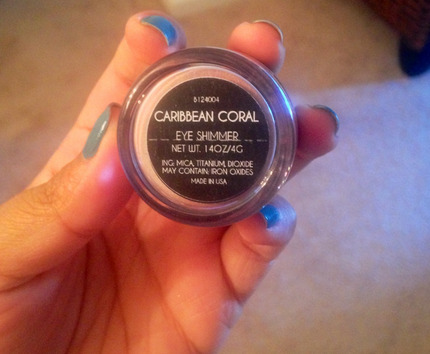 Here is what I received in my BB Bag! We were allowed to choose two face masks in this bag! I haven’t used the Arbutin yet but my mom tried out the Strawberry Yogurt and she loved it! I’m definitely putting in an order for a whole box soon! 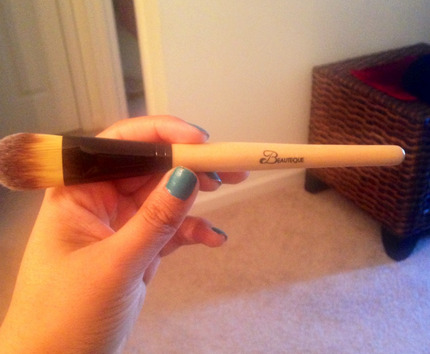 I love how this brush has a bamboo handle and the bristles are really soft! 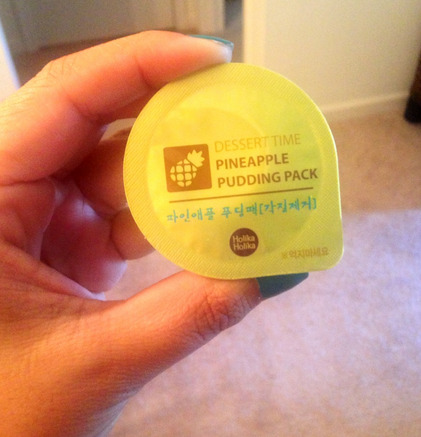 I’ve never tried a pudding mask before so I’m definitely curious to see how it works! 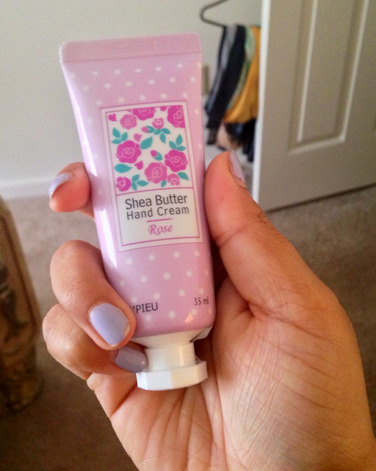 I haven’t used this lotion yet since I have tons of opened bottles I need to finish first but this one smells great! 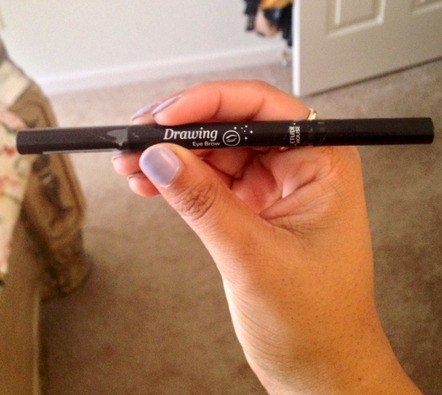 I don’t use brow pencils so I gave it to my mom! 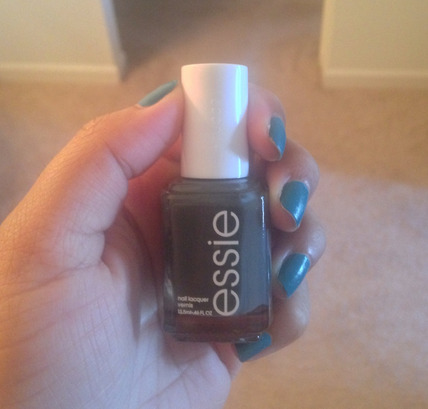 This Essie Nail Polish was a bonus item for the first few people who signed up for the BB Bag when it first launched! I wasn’t expecting to get one but was super happy seeing it in my bag! I love nail polish and I love this color! The value of this bag was around $41 and the price is $22 plus shipping! I definitely think it’s a great deal, especially if you like trying new brands and a mix of skincare plus makeup! 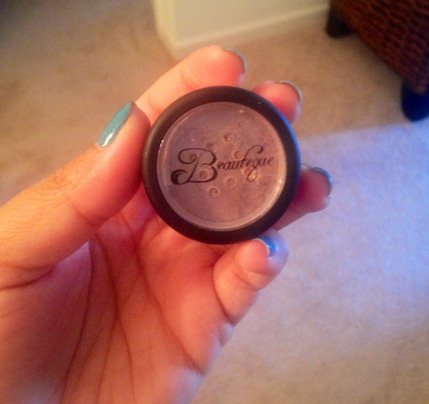 I recommend checking out Beauteque’s website! They have amazing deals going on right now with their 21 Days of Summer!